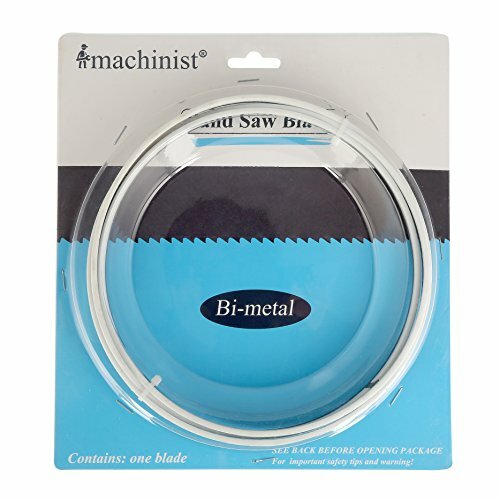 Manufactured in Canton, Ohio USA! 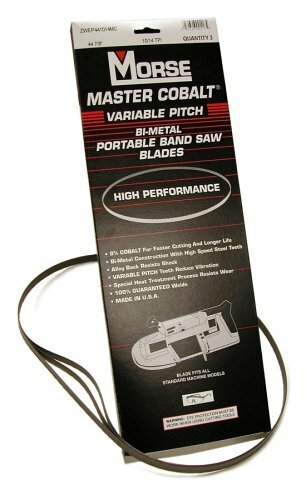 Hard edge flex back for vertical/stationary 2-wheel band saws. 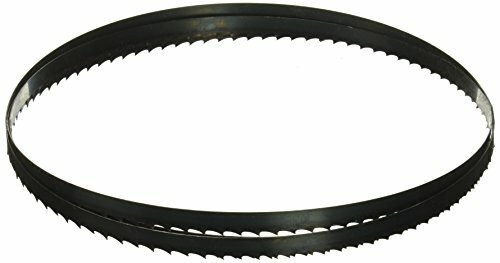 Fits all 14" Delta/Rockwell, jet, RIKON, steel City, general, Ridgid, older Sears Craftsman, Grizzly, Bridgewood, woodtek, etc. 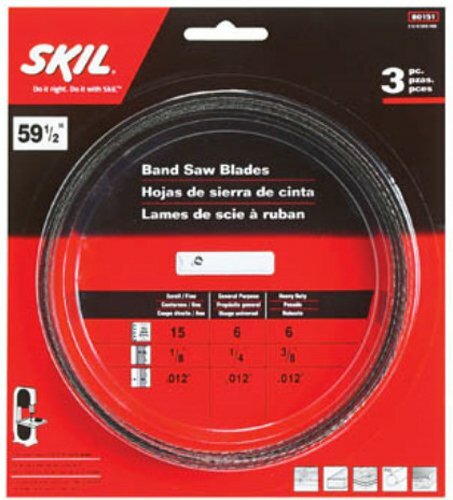 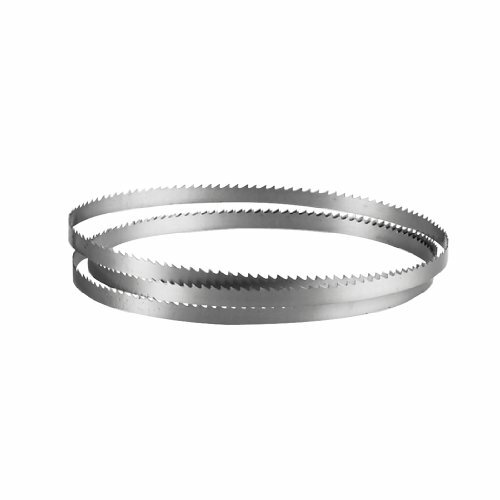 Most imported 14" Band saws. 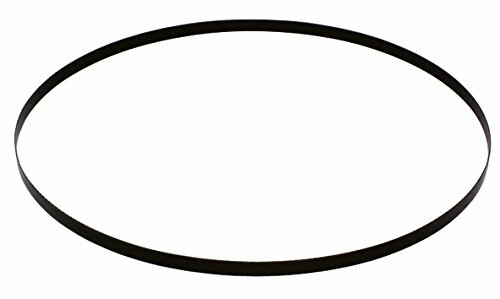 Mild contour cutting in wood. 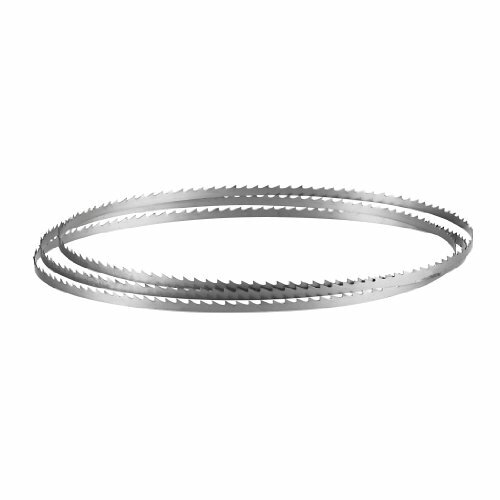 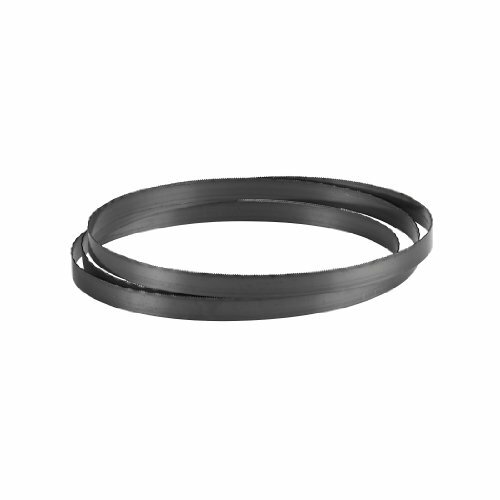 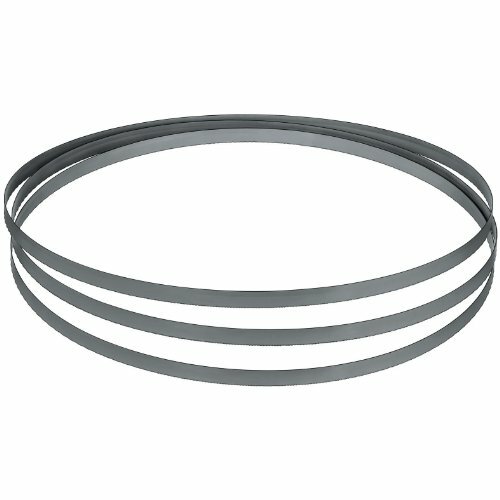 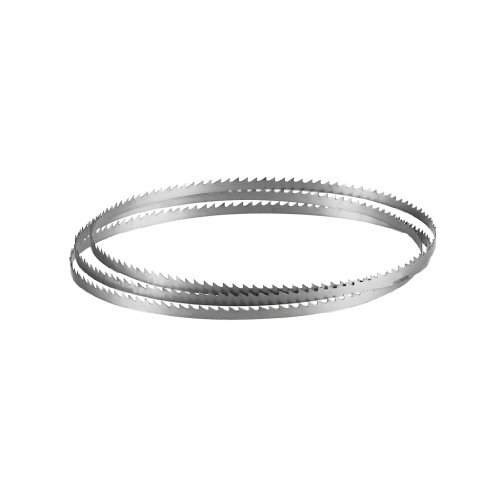 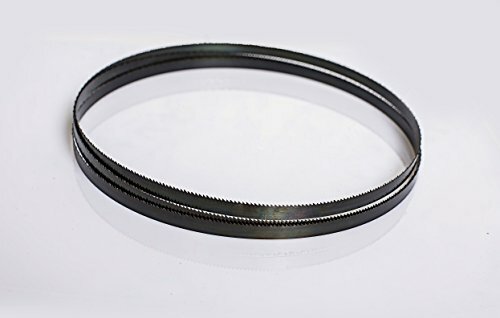 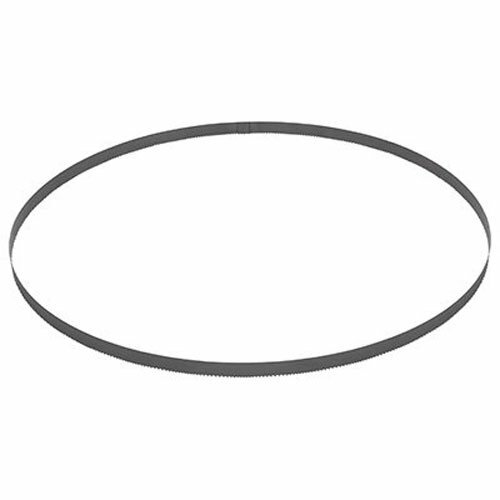 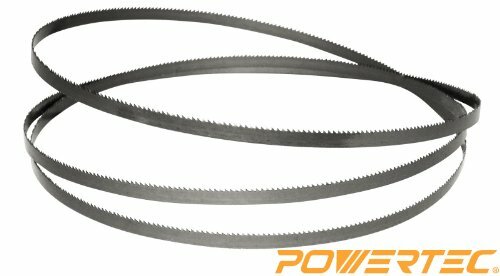 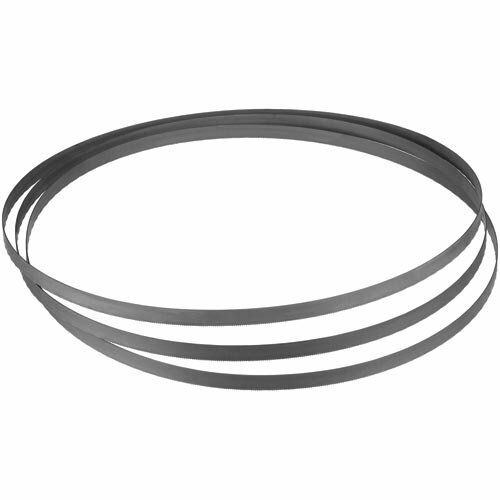 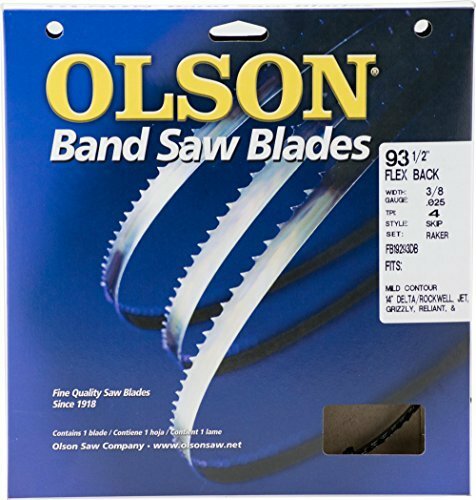 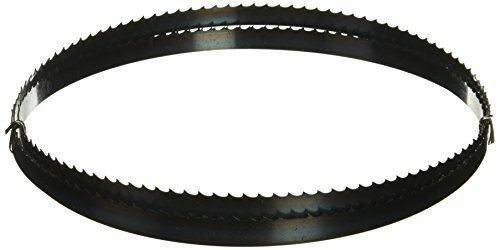 4 TPI 0.025" Thick 3/8" Wide x 93-1/2" Long hard edge flex back for vertical/stationary 2-wheel band saws fits all 14" Delta/Rockwell, jet, RIKON, steel City, general, Ridgid, older Sears Craftsman, Grizzly, Bridgewood, woodtek, etc. 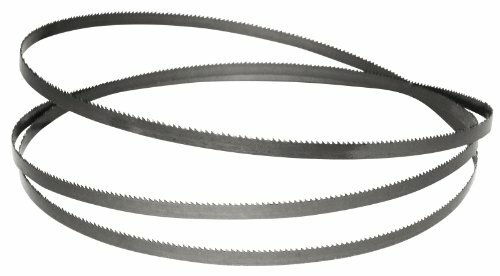 Most imported 14" Band saws mild contour cutting in wood.